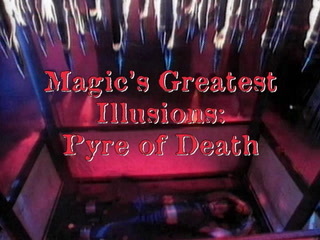 TV program overview: A one-hour special that features some of the world’s leading magicians, illusionists and escape artists performing dangerous feats that threaten death or horrific injury should they fail. 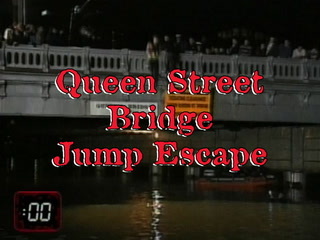 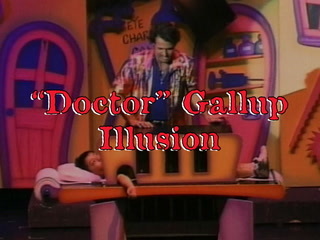 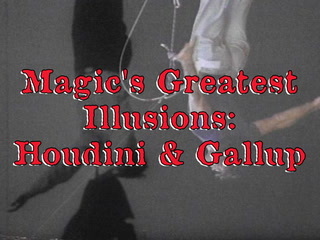 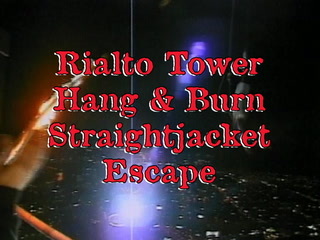 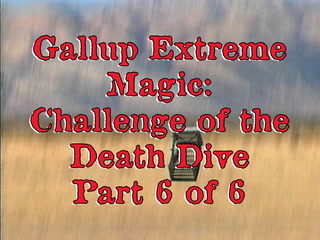 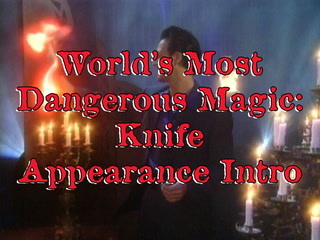 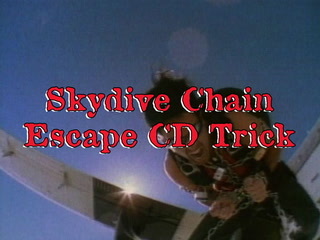 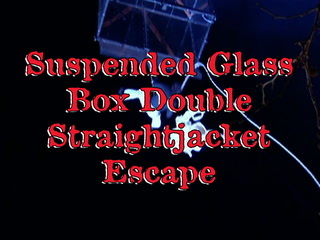 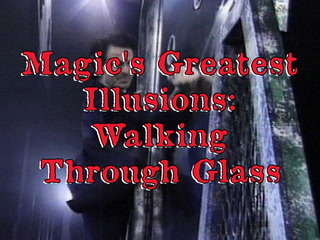 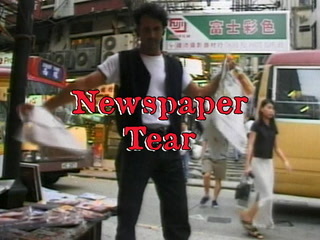 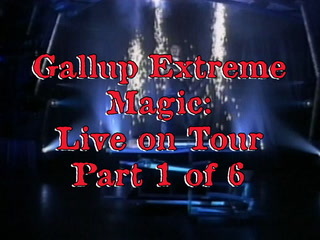 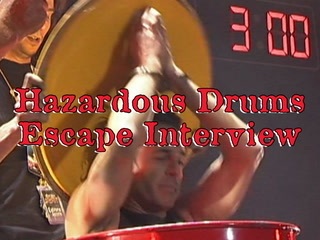 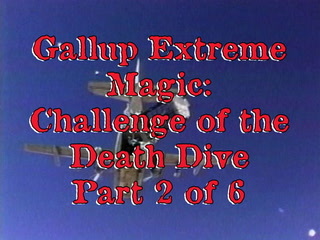 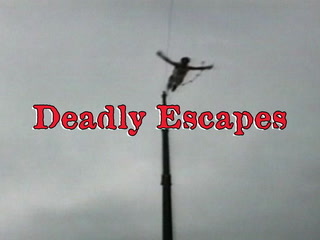 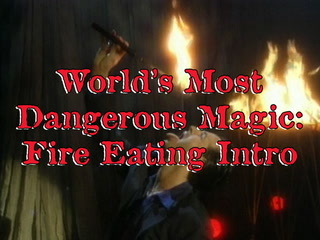 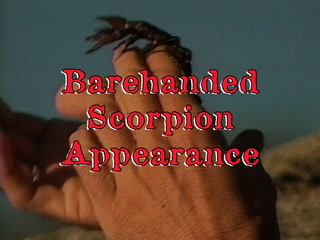 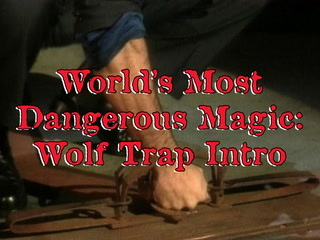 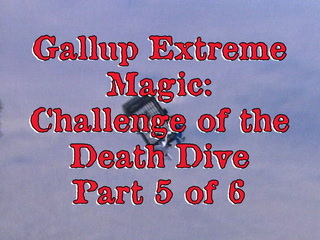 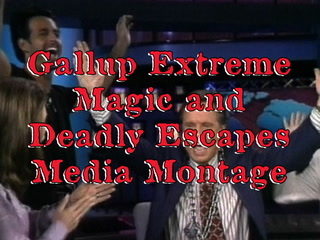 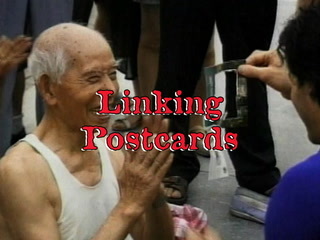 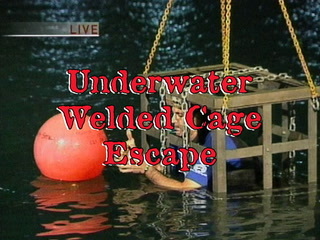 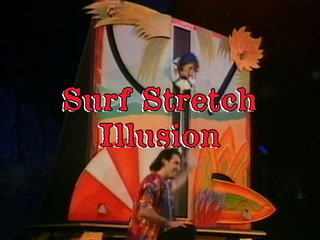 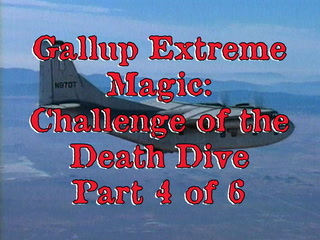 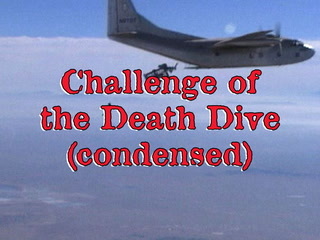 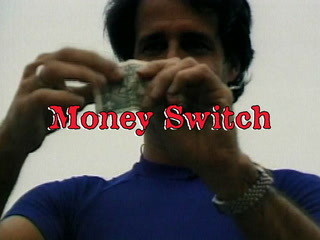 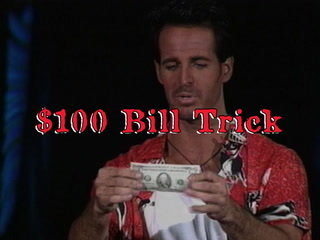 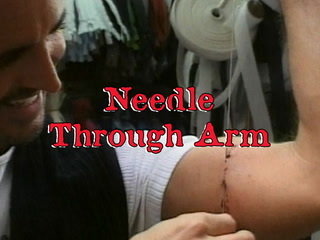 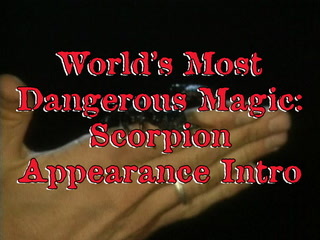 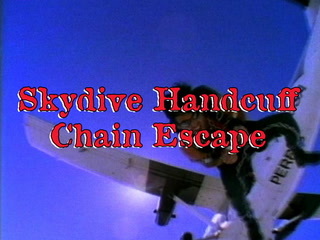 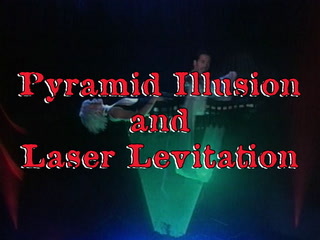 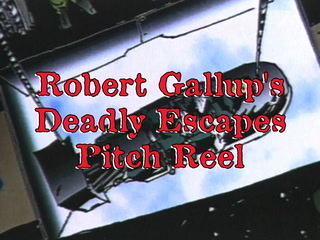 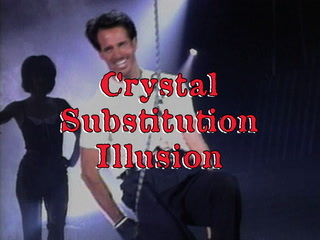 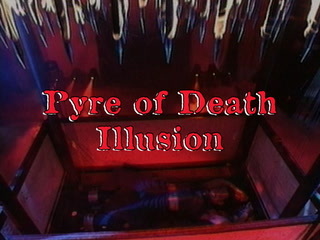 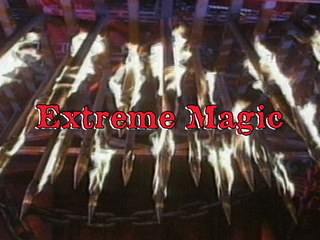 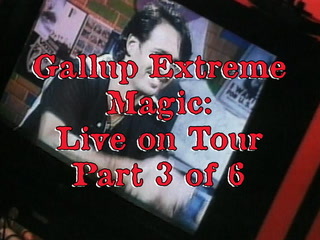 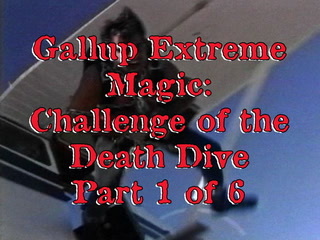 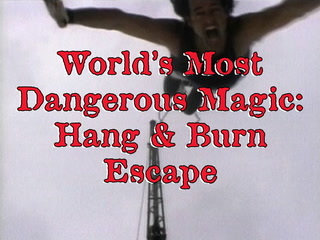 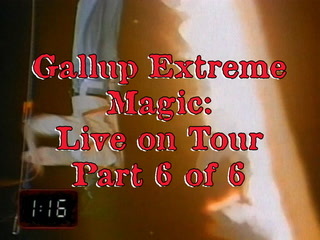 Originally airing on the NBC Network, and broadcast throughout North and South America, Europe, Australia and Asia, Robert Gallup hosts the program by setting up each act with a dangerous performance and intro, as well as executing a death-defying stunt shot live at Universal Studios, the Hang & Burn Escape. 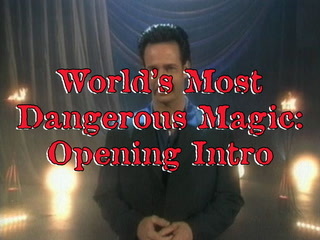 Thank you for the outstanding entertainment! 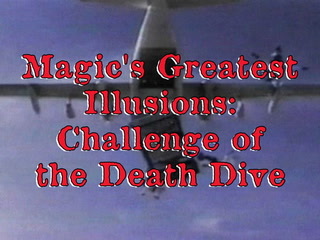 This was the greatest! 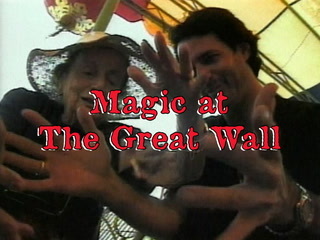 We’ll never forget it, we’ll never ever forget it!